Titanic is once again ready to sail between the transatlantic route, Ship is expected to be completed by 2016. To design this ship, Deltamarin a Marine engineering company is hired. An Australian billionaire Clive Palmer proclaimed a project to build a near copy of the Titanic. The idea of making a copy of Titanic will be on board of making in ending months of 2012 and it will be completed by 2016. The design and the specification will be as same as the original Titanic, without a lack of lifeboats. According to the general planning published on 17 July 2012, there will be certain changes in building the voyage just like the wideness will be of 4.2 meters and its draught will be smaller by 3 meters while the length of the replica (copy of Titanic) will be same as the original one. The upward decks have the cabins and public rooms same as in the original ship while the lower deck cabins are typical for a modern cruise vessel. 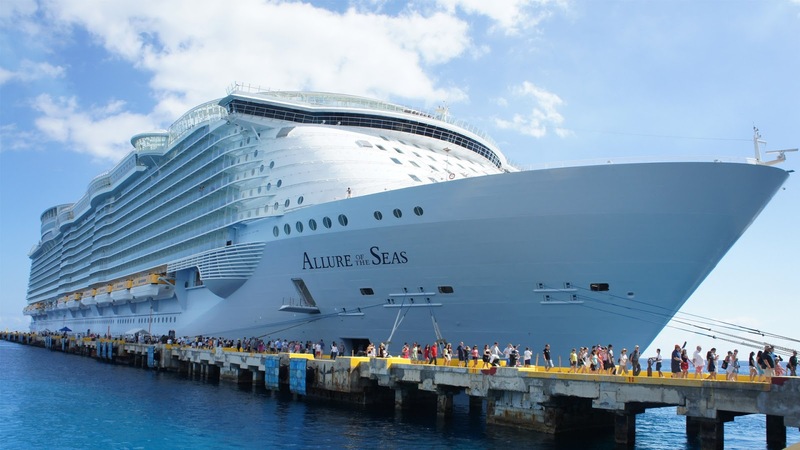 It is estimated that this voyage will carry 1,680 passengers, as compared to today’s cruise ships that carry more than 2000 passengers. A historical research team is working with Palmer’s Blue Star Line Pvt. Ltd. in order to give the meticulous design. Although the ship will run on diesel, there will be four decorative smoke stacks. The engine of the voyage will increase its durability, and give maximum fuel efficiency and allow the ship to move more accurately. Yet the budget or the sum of amount is not disclosed. If you want to have a look on the replica of the original Titanic than you can watch the movie Titanic II, it tells us the story and after watching it my views I have implicated below. Some wealthy has funded the development of an actual imitation of the Titanic provide transport, which has set out on its first journey from New York are able to this period, on the 100th marriage of the original. In a shocking coincidence, global warming simultaneously causes a massive ice sheet to break off from Greenland and drift towards the ship. Oh, how can I forget Tsunami? A large, large tsunami was triggered somehow and is actually moving the iceberg toward the deliver at higher than the rate of sound. Part way through the movie, theactors appear to lose interest in the iceberg threat, and it is forgotten and replaced solely with the tsunami, which doesn't capsize the ship, but merely damages the hull in the same place as the original Titanic. Also, it destroys half the lifeboats- that is one smart killer wave. With an obvious low budget, the movie made use of the 1930's Queen Mary permanently moored at Long Beach, CA. But, 1912 maritime design is very different from 1930s maritime design as was White Star Line, (Titanic), to Cunard Line, (Queen Mary). Shots included the sea wall enclosing the Queen Mary, rust on the railings of this "brand new Titanic II", and red funnels when the original Titanic had yellow funnels, (which they corrected within the movie and then went back to red funnels). Some scenes showed the ship with three funnels, some scenes she had four funnels. One of the best, laughable scenes was the cast running down into the "engine room" with concrete walls!!! ?